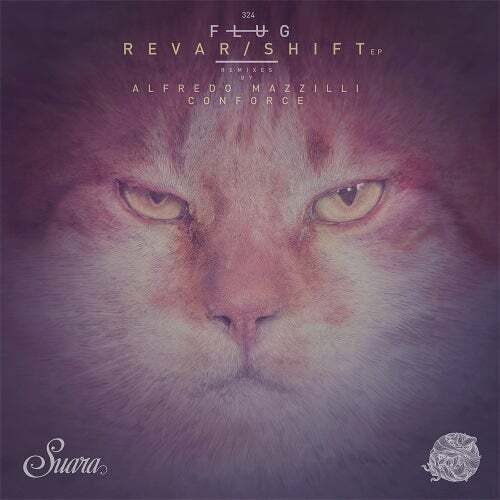 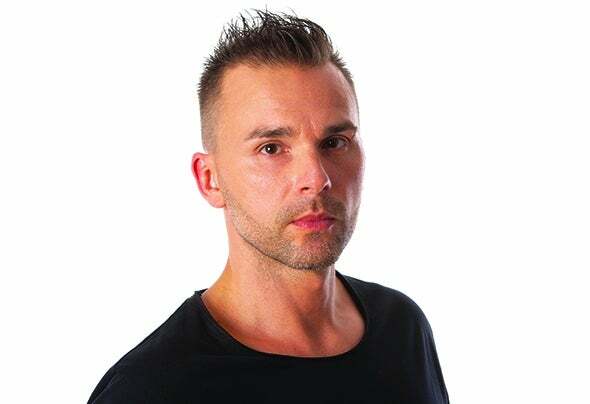 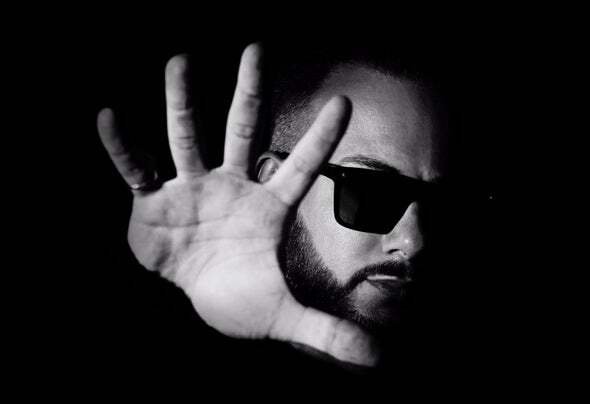 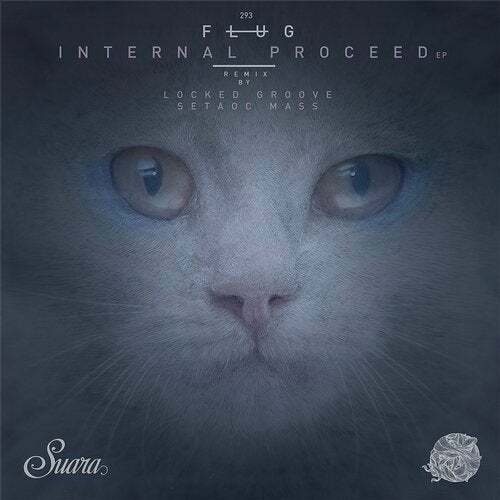 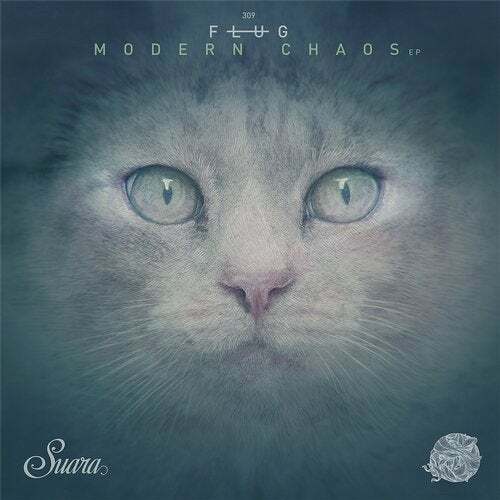 Flug lands on Suara for the first time delivering three original tracks that proves his fierce passion and overall dedication to techno music. 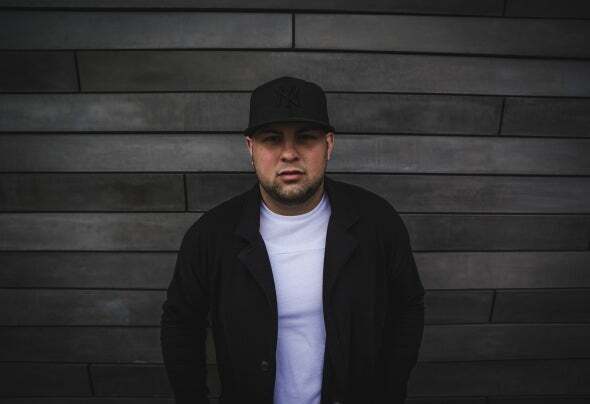 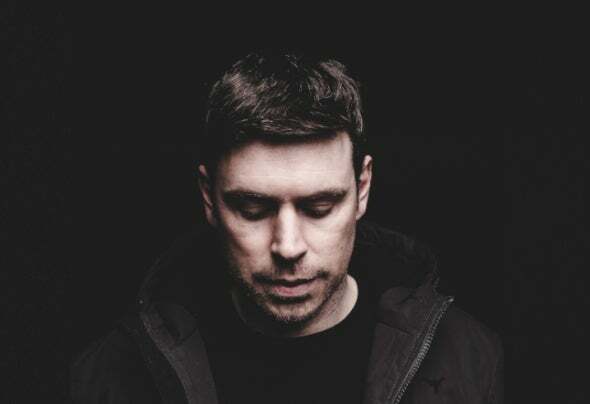 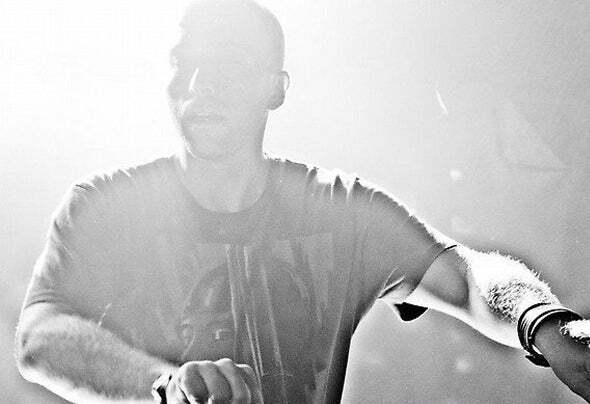 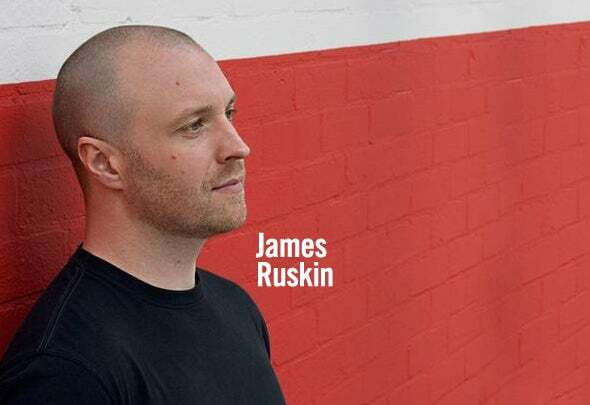 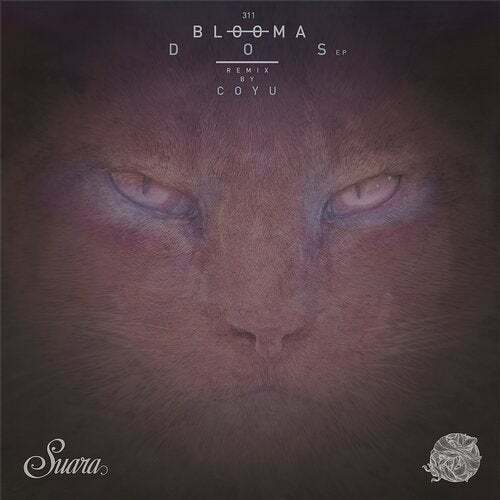 After years releasing in labels like CLR, Soma or Mord, this Barcelona's based artist born in Argentina, boss of the infamous Insert parties, releases a very up-to-date techno EP that incluides remixes from rising techno stars Setaoc Mass and Locked Groove. 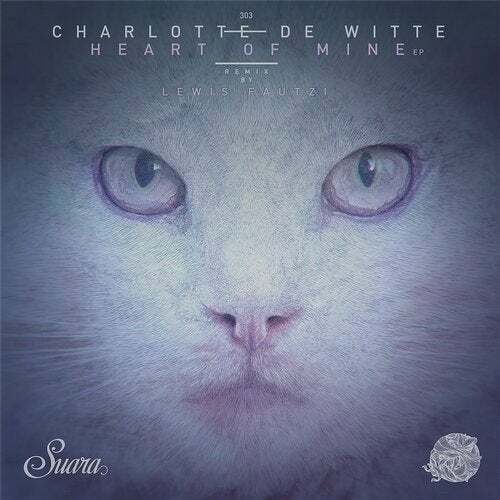 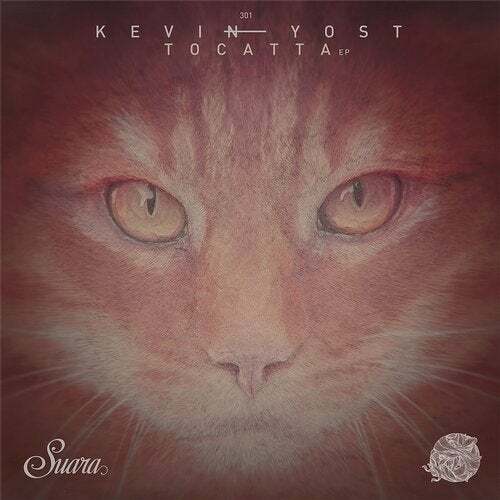 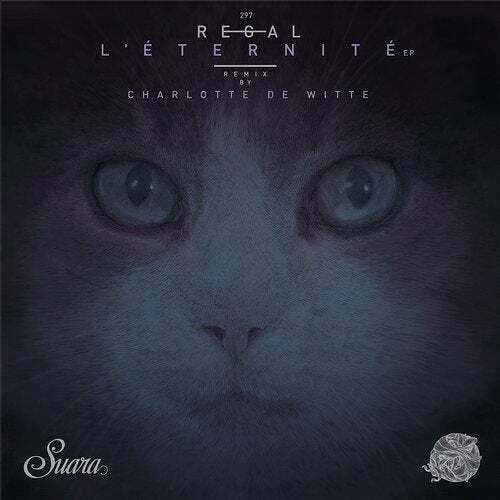 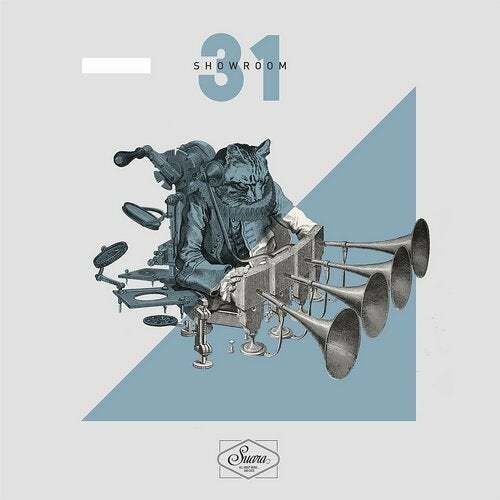 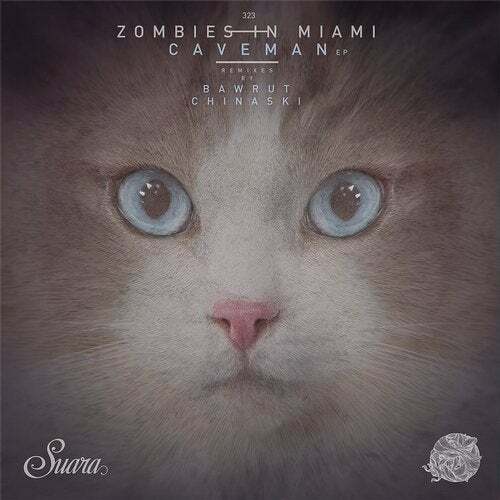 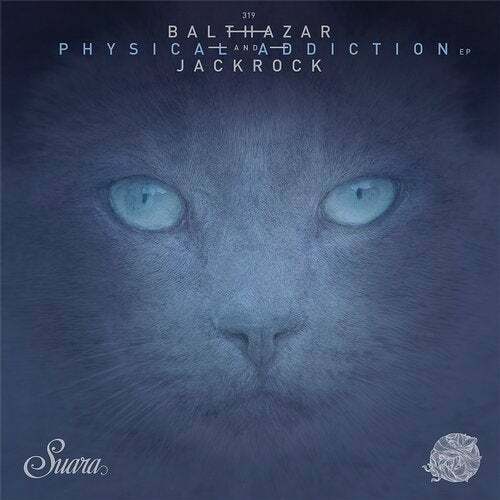 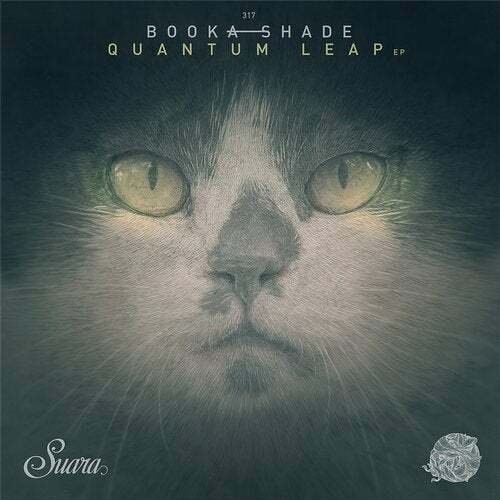 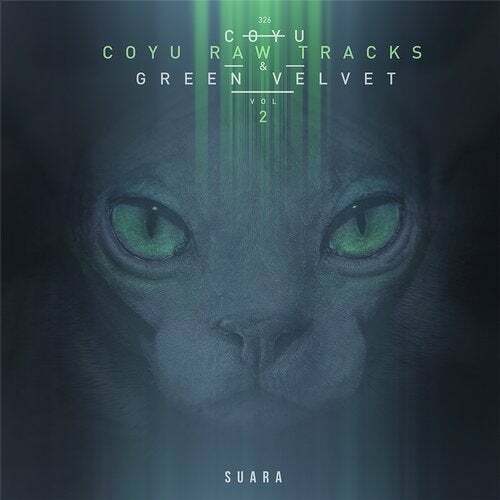 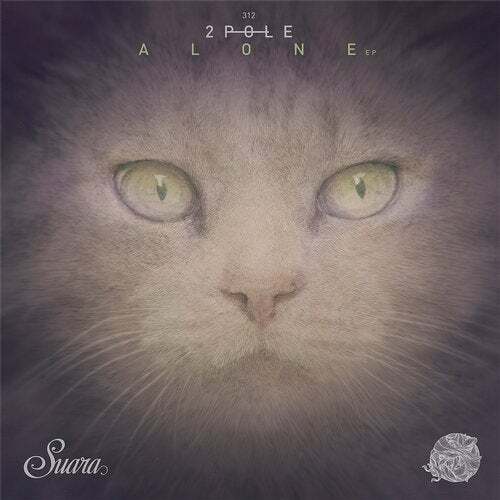 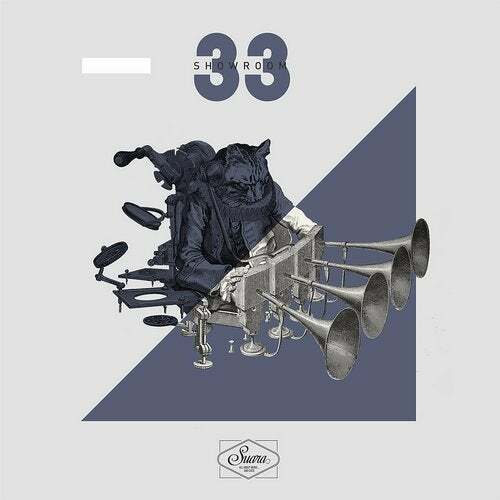 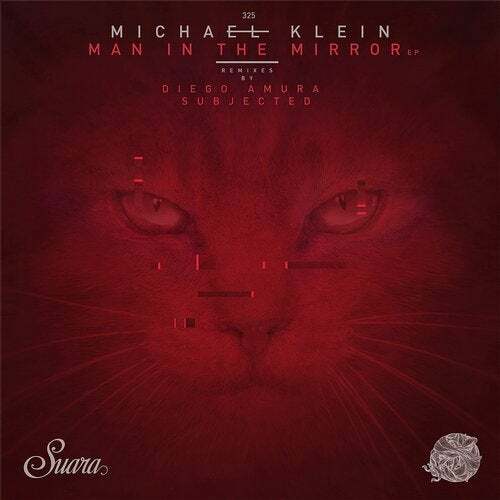 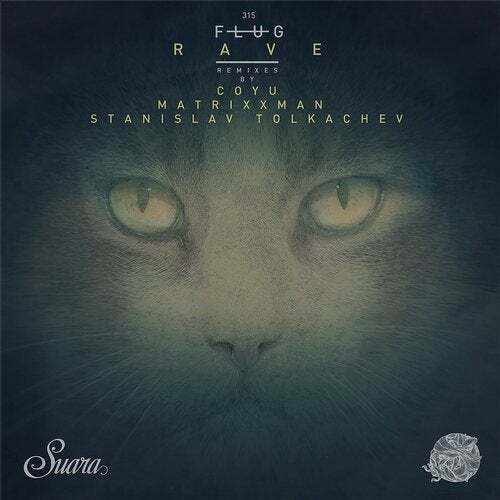 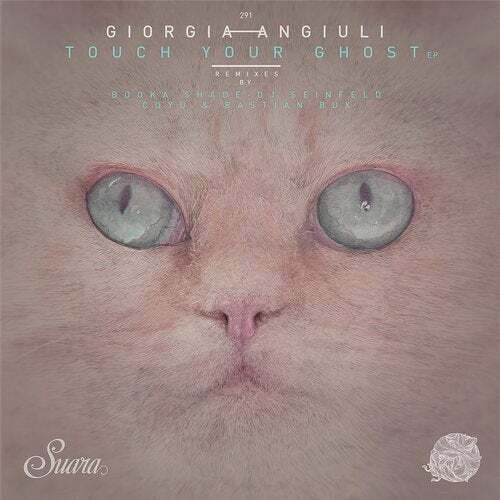 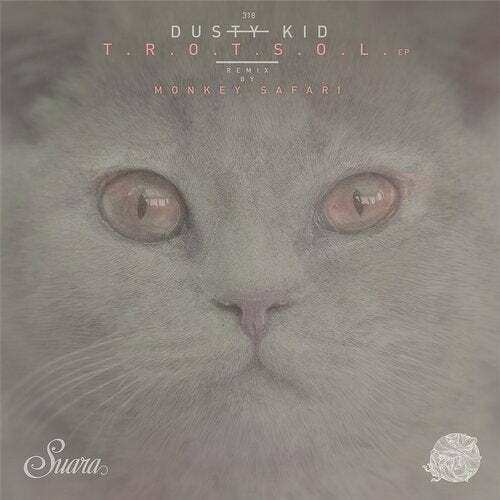 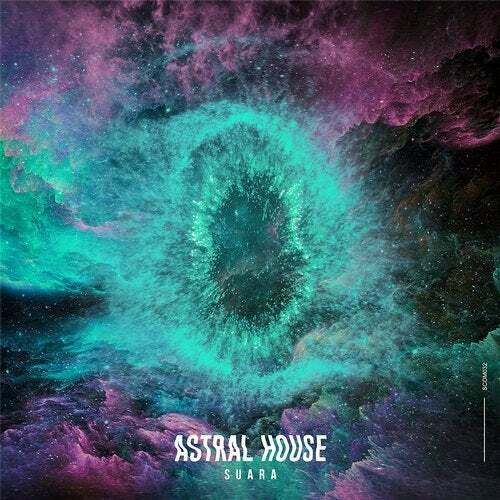 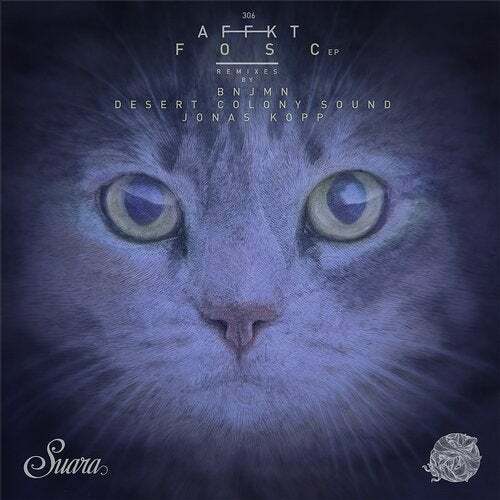 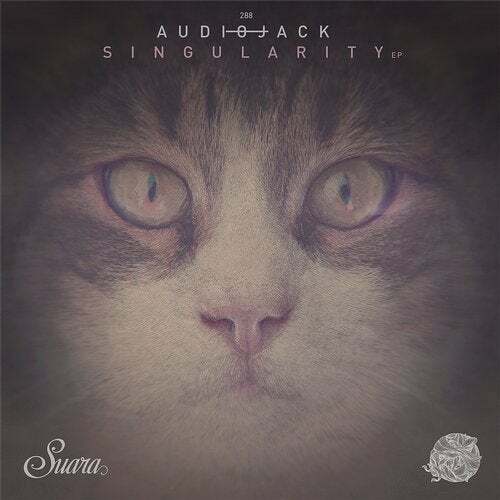 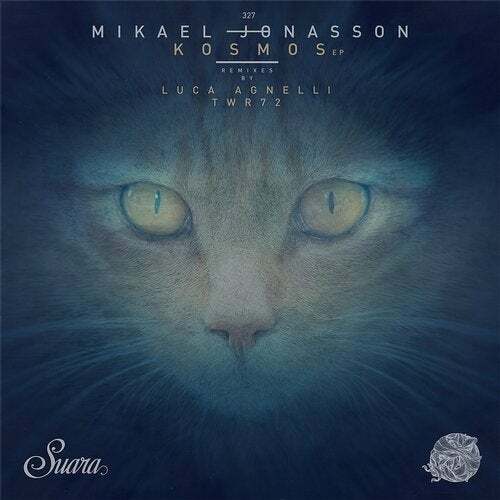 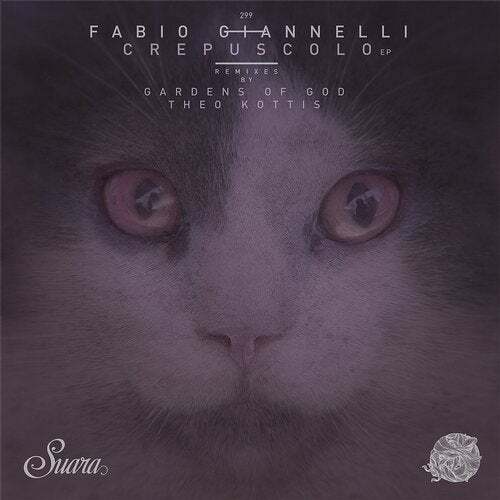 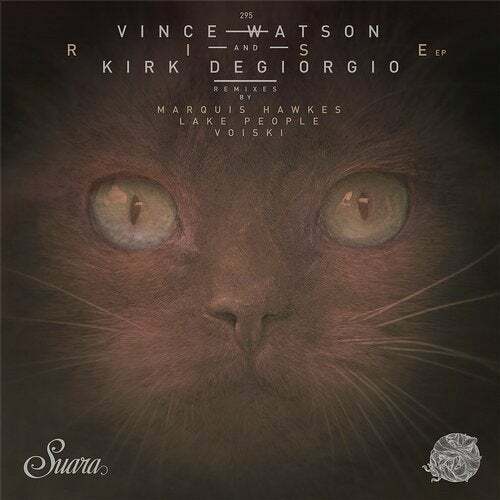 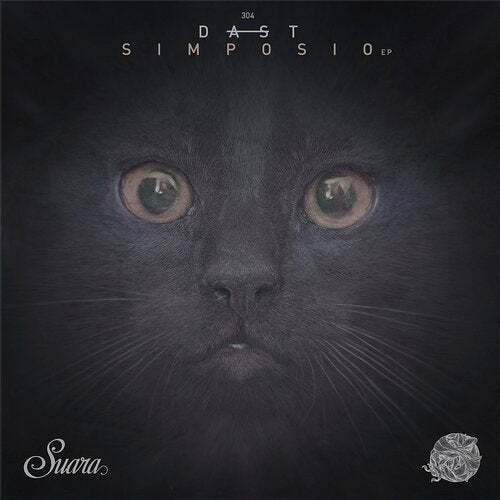 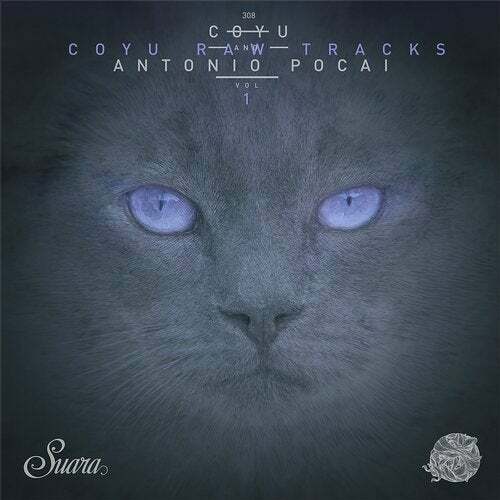 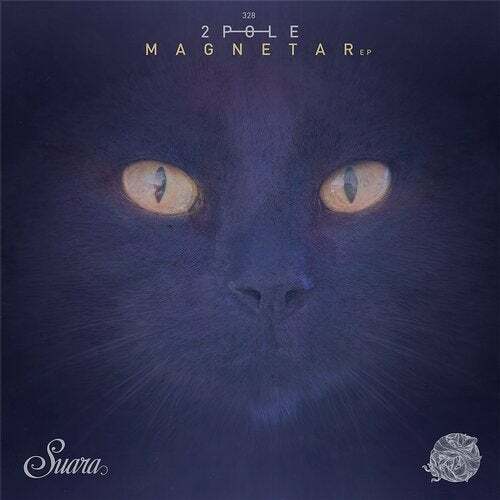 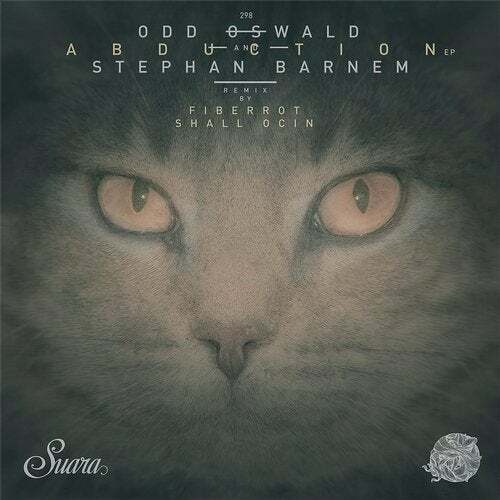 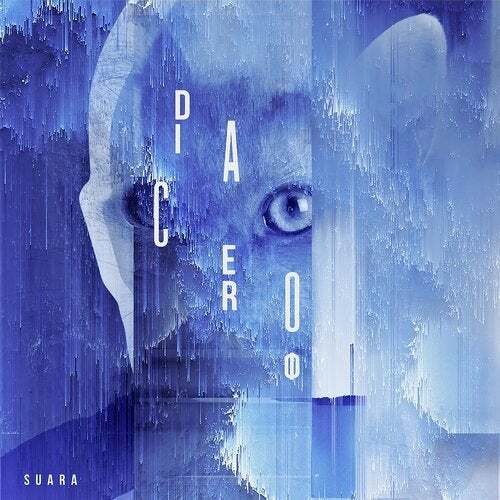 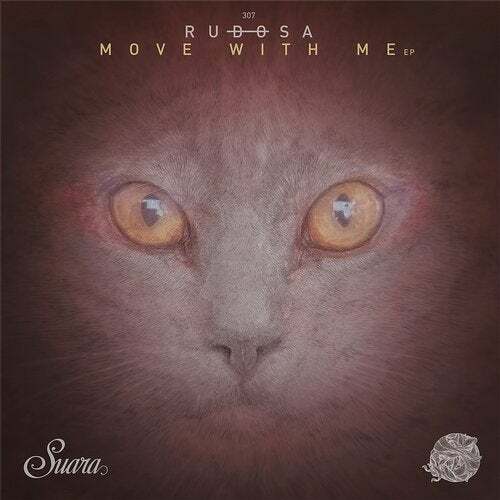 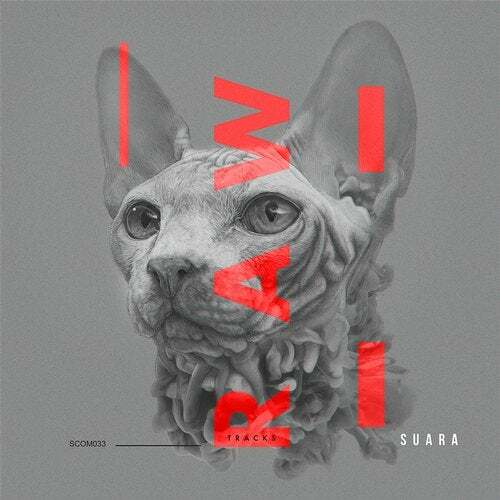 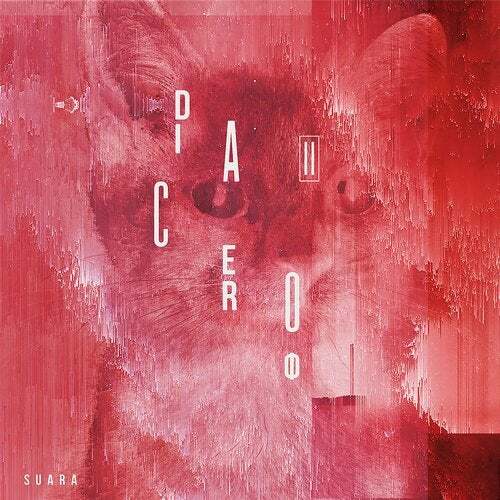 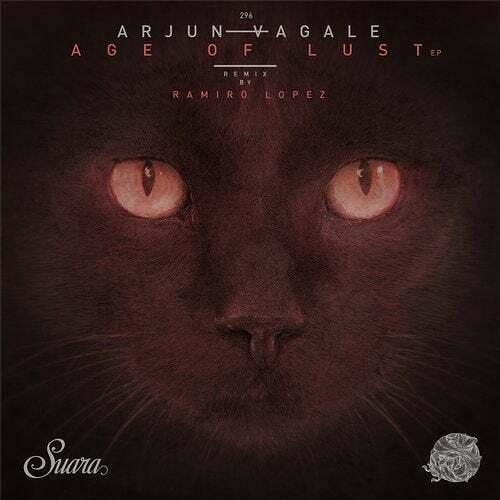 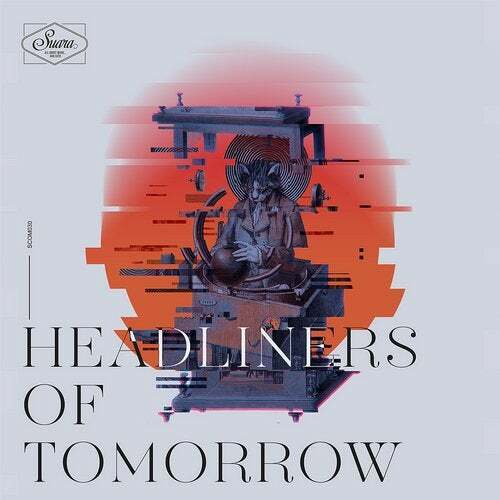 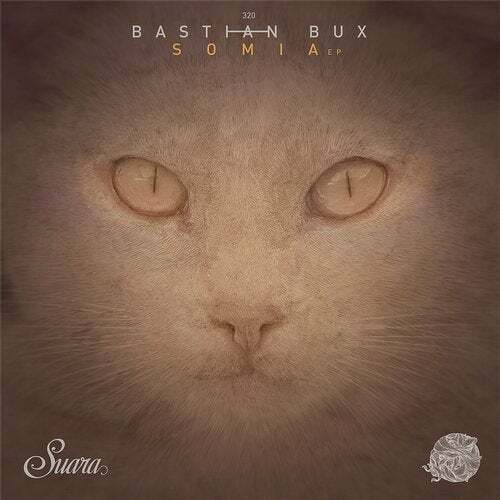 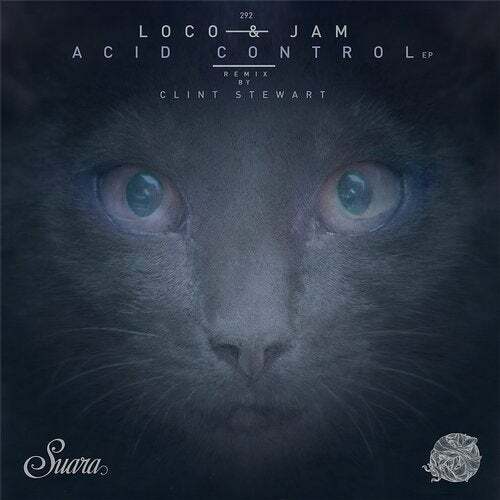 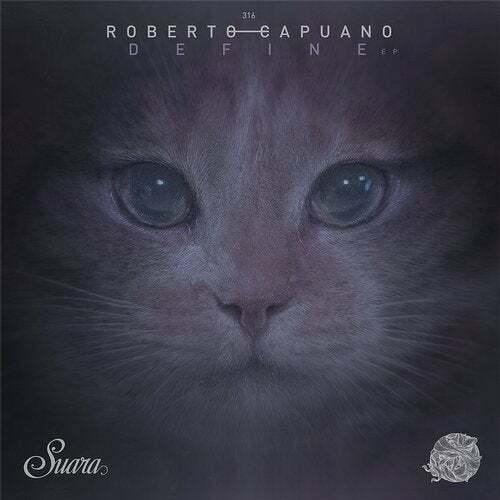 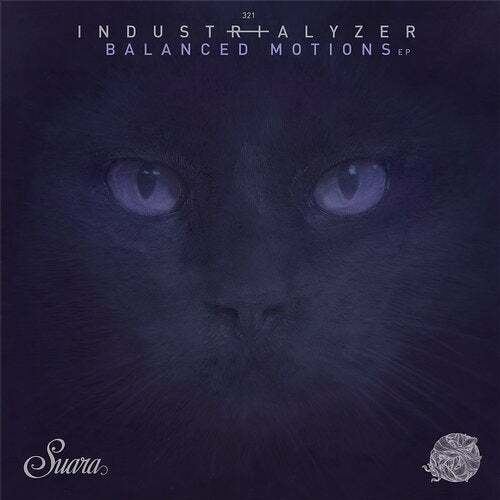 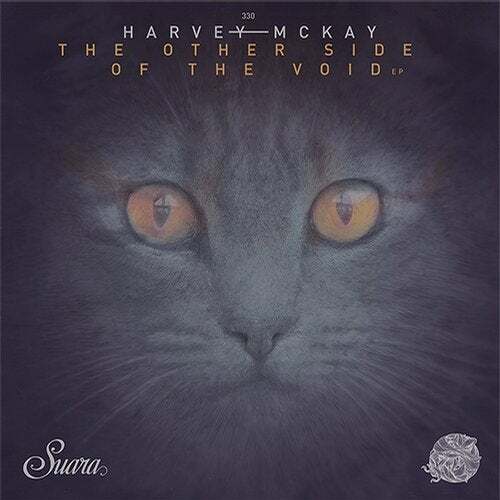 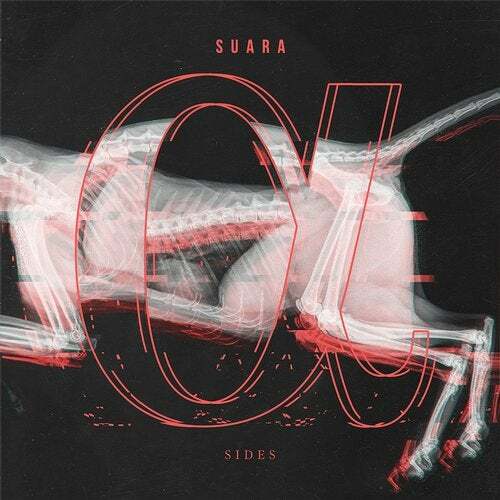 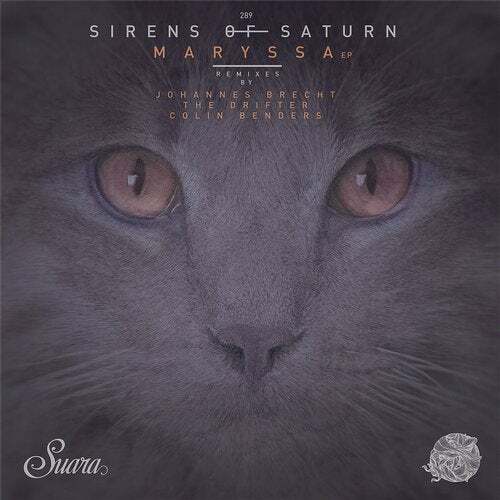 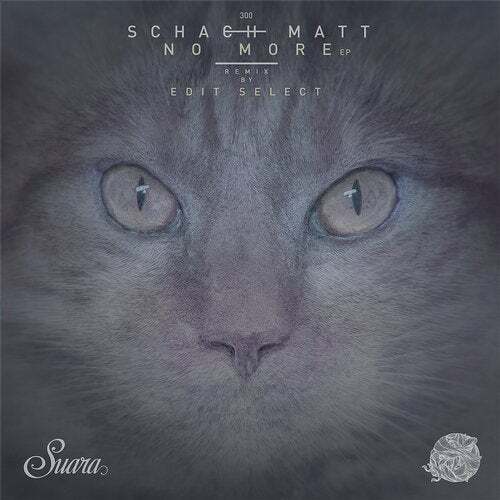 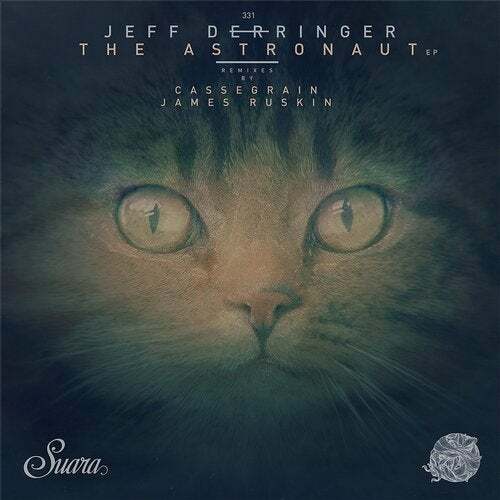 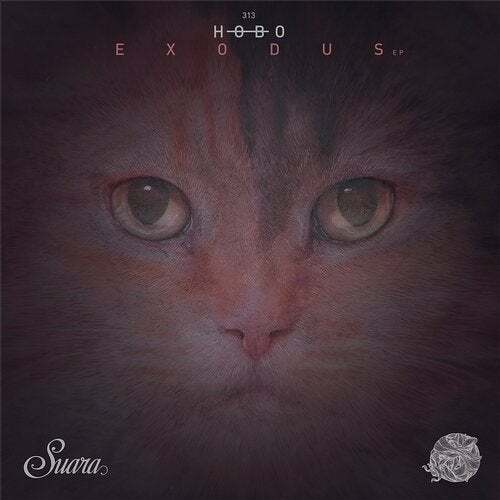 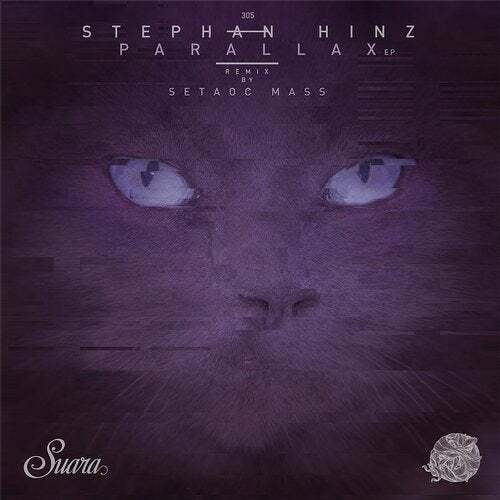 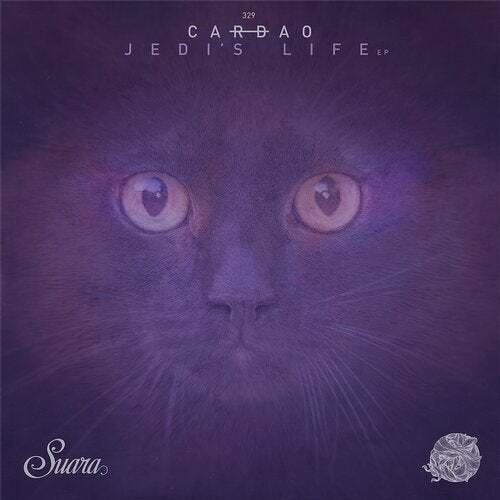 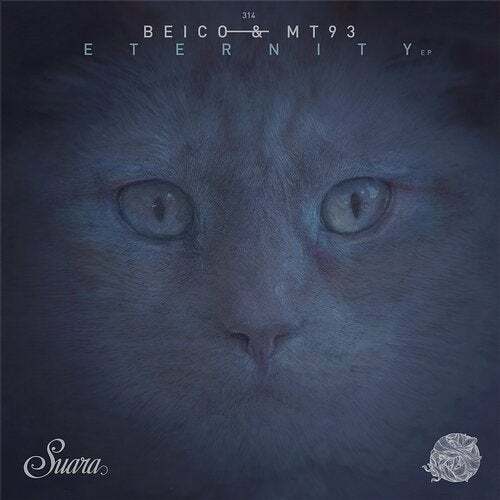 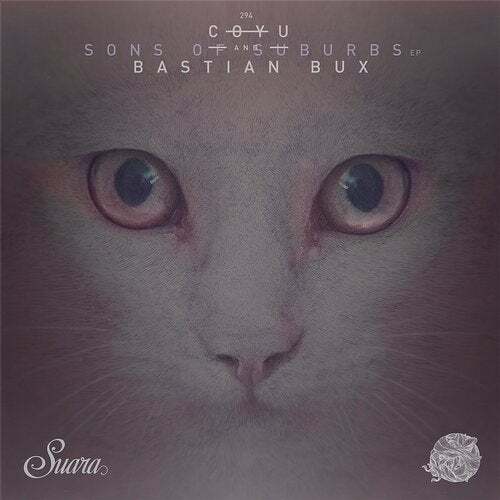 This new release on the label, walks hand in hand with the current sound of Suara.